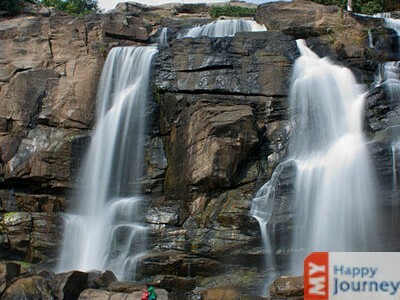 Second most populated city of Jharkhand, Ranchi is nicknamed as “the city of waterfalls”. This panoramic city is located at a height of 2140 ft above the sea level. Derived from the word, Archi, which literally means Bamboo forest, this region is covered by reddish soil. 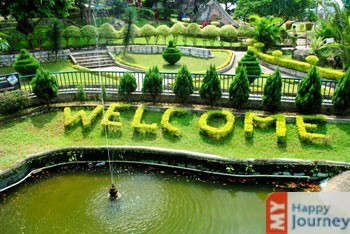 The lush greenery of the region and magnificent valleys make this city look very beautiful. 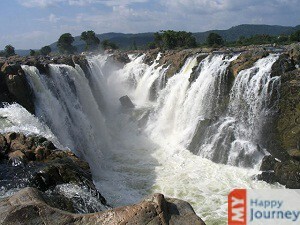 Ranchi experiences sub tropical type of climate; therefore a trip to this place can be planned all around the year. 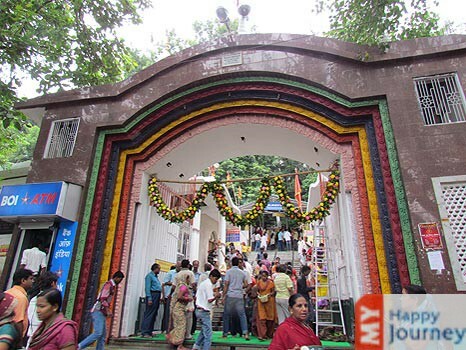 Different festivals are celebrated with huge enthusiasm and locals, as well as tourists become a part of the celebrations. 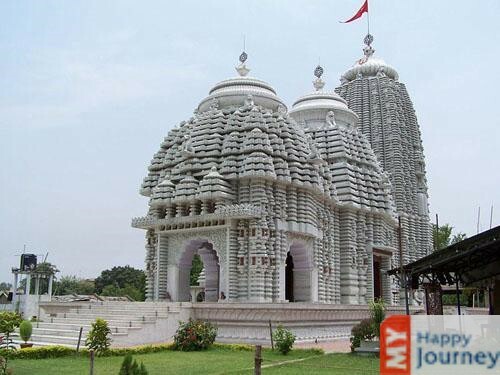 Some of the important festivals of this place are Jagannathpur Mela, Holi, Saraswathi Puja and Diwali. 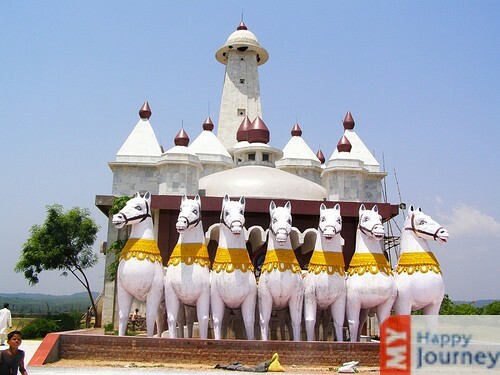 People who are looking forward to enjoy themselves in serene ambiance should plan a visit to Ranchi as various places of interest are present this city. 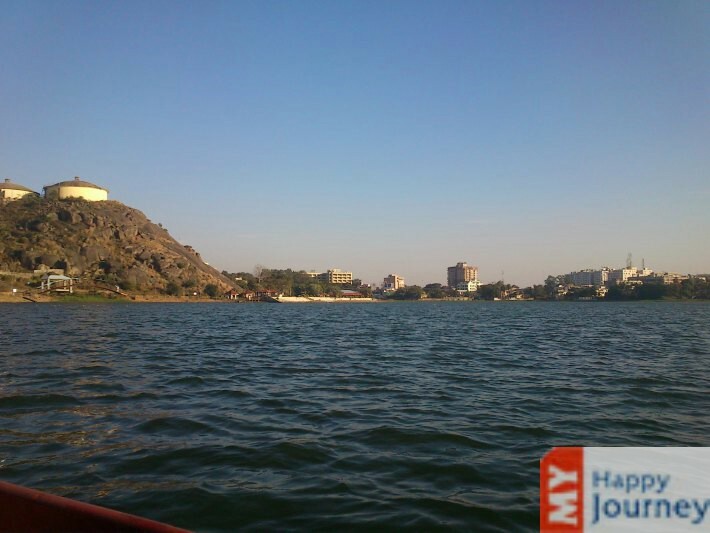 Different attractions include Ranchi hills, Hatia Museum, Tribal Research Institute and Museum, Hudru Falls and Tagore Hills. 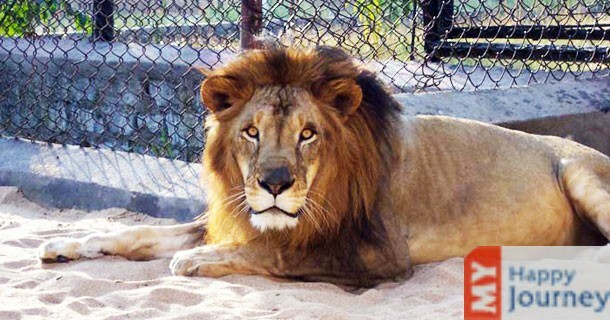 These attractions present an appealing view of nature and offer calm atmosphere. 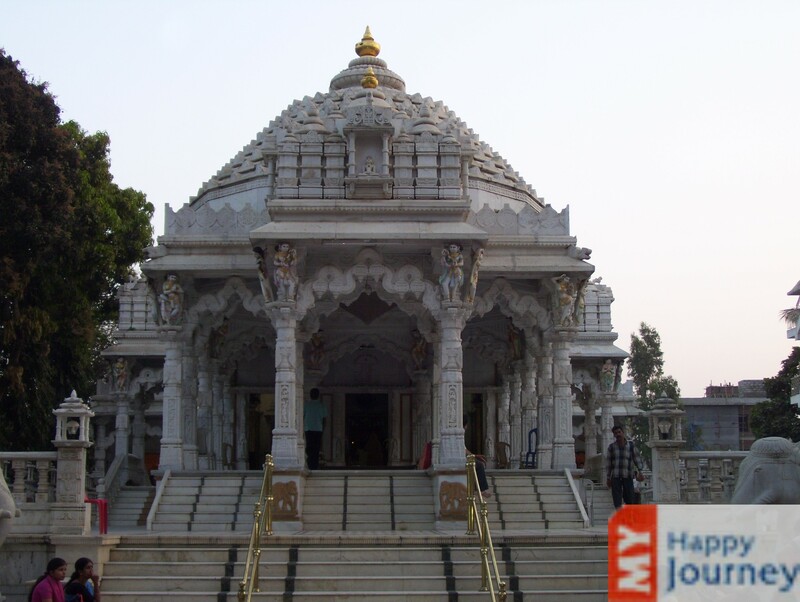 The enchanting beauty of the place merged with divine hospitality provides a lifetime experience to the travelers. 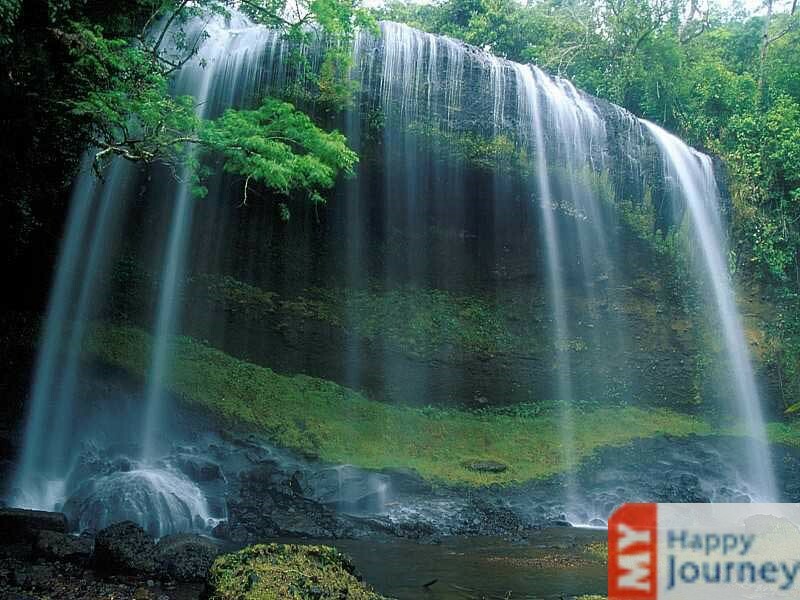 Dense forest area with a large variety of flora and fauna offers a pleasing experience. 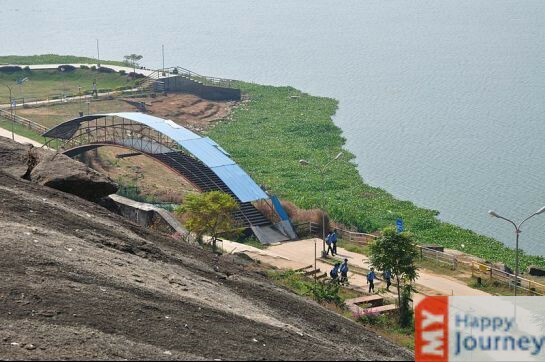 A major industrial city, Ranchi is progressing at a fast pace. A visit to this beautiful city whose enchanting experience is sure to leave its visitors spell bound, should be planned with friends and family. 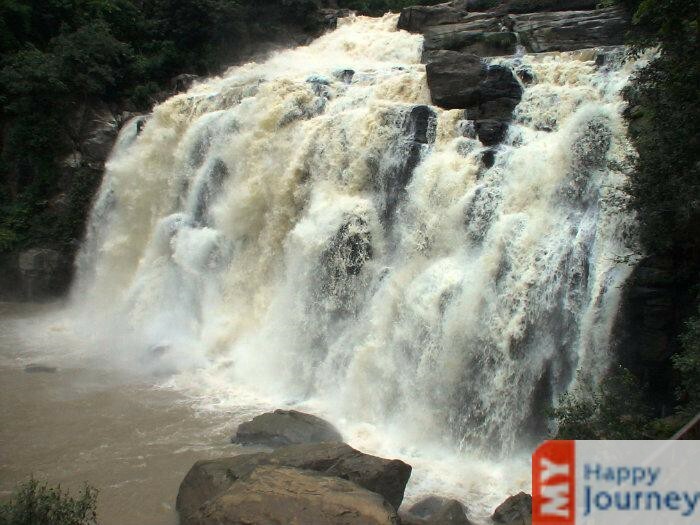 So, organize a trip at the earliest and enjoy the beautiful waterfalls that adorn the city of Ranchi and make it look magnificent.